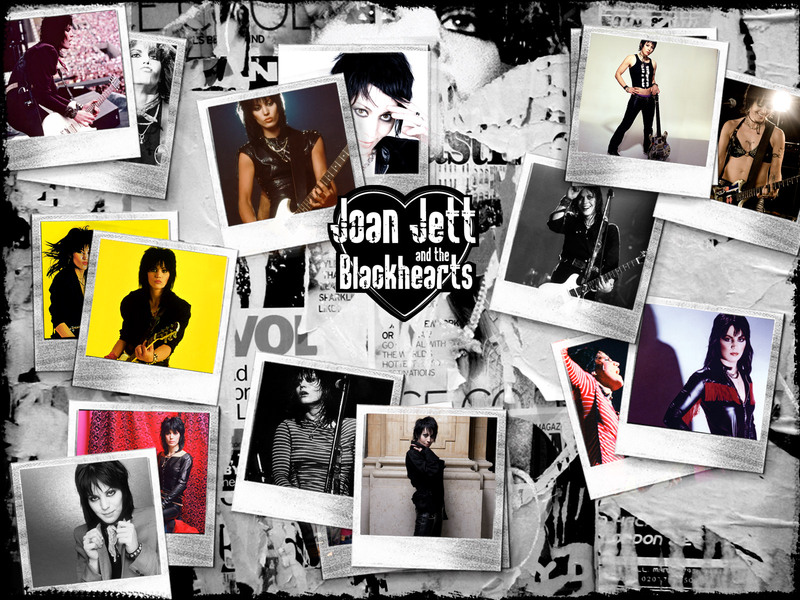 WIN TICKETS to LivingSocial’s BACKYARD FESTIVAL featuring JOAN JETT & THE BLACKHEARTS – Rich Russo - The King of Free Form Radio. Posted on Jun 04, 2013 by Rich — Blog — Add your take! I will be giving away 22 pair of tix, each pair comes with one vinyl copy of Joan’s greatest hits double album or a CD version of it. Tickets will be given away via contests on my radio shows, twitter, facebook and this site. No purchase necessary. US residents only. No cash value or equivalent.